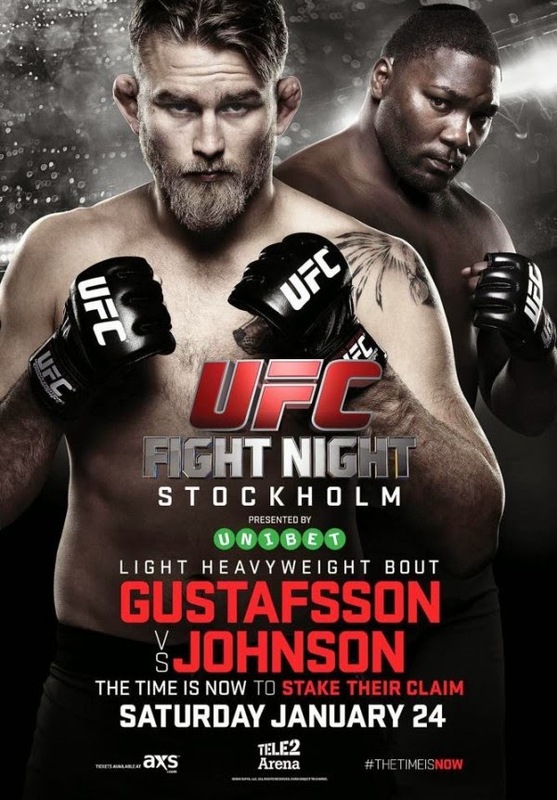 Sveriges största MMA-stjärna Alexander "The Mauler" Gustafsson säger i en intervju med den brasilianska MMAsidan Tatame att han vill knocka sin motståndare på UFC Sweden (UFC on Fuel TV 2 läs mer här) Antonio Rogerio "Lil Nog" Nogueira den 14 april i Stockholm. “I'm training very hard here in Stockholm, Sweden, at my home club nexus fightercenter. I train both here in swe and US. 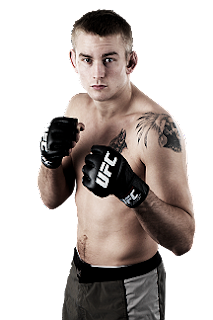 I train with Phil Davis, Joey Beltran, Dominick Cruz, Brandon Vera and many more”, säger Gustafsson TATAME, och samtidigt ger komplimanger till sin motståndare “He is very tough guy. He's a legend in the sport”. “No, just super happy to fight on home ground”, affirmed the light heavyweight fighter, comparing how big MMA is in his country to England, recognizing it’s a lot smaller than it is in the US, Canada and Brazil. “I hope he goes for it otherwise I'll knock him out (skratt)! I'm ready to box! 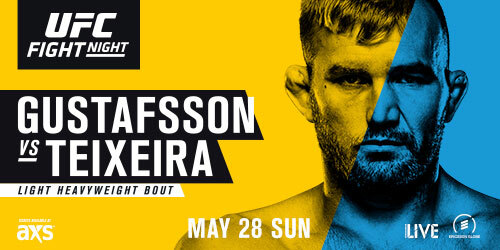 I have a gameplan for him”, sade svensken, som inte var så förtjust i Nogueira vs. Tito Ortiz. “It wasn't a good fight, Tito gave him the fight”.